In this episode, I recap episodes 3 and 4 of the HBO limited series, "Sharp Objects." I discuss the importance of more women having a role in films and television, my current obsession with woman-centric crime fiction, the show's representation of female sexuality and mother/daughter relationships, and much more. Consider making this podcast sustainable by supporting it on Patreon. 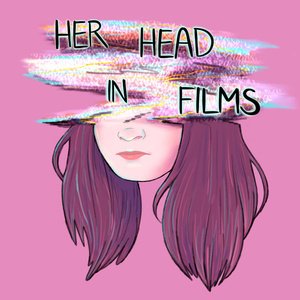 Subscribe to the Her Head in Films Newsletter. Follow me on Facebook, Twitter, Instagram, and Tumblr.